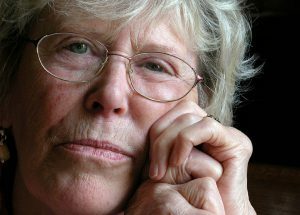 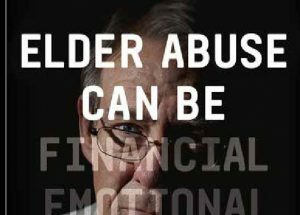 Mediation can help resolve conflict before it escalates to elder abuse, a conference will hear, but only if it is part of a wider approach to early intervention and support. 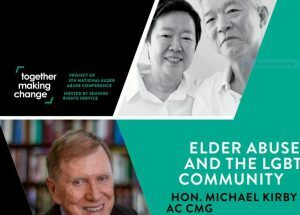 Journalist Ellen Fanning has collaborated with the Seniors Rights Service to produce 18 videos featuring experts including former High Court judge Justice Michael Kirby sharing their knowledge on a wide range of issues around elder abuse. 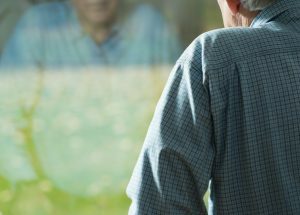 The move to a portable funding environment has brought about new freedoms and more choice for consumers in the home care sector, but is that freedom being abused? 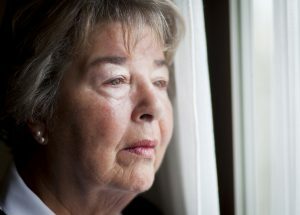 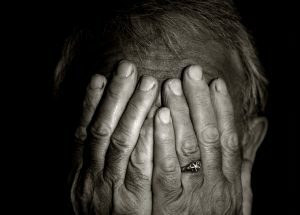 New protections for seniors and ensuring nationally consistent laws to respond to elder abuse are among the key goals of a new national plan being developed by federal and state governments.